Note: This ebook is written for Lightroom 4, Lightroom 5 and Lightroom 6. It comes with the free ebook What’s New In Lightroom Classic CC? which explains the new naming convention and new features in Lightroom Classic CC. Some elements of the ebook are out of date (hence the low price) but it still contains a lot of good information. The newest version of this ebook, Mastering Lightroom Classic – Black & White, is going to be published in a few months. Join our newsletter to be the first to know when it’s ready. 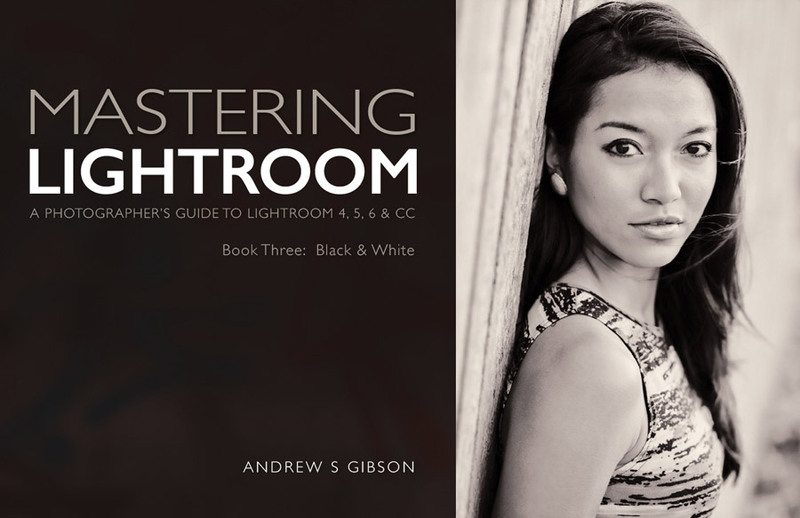 Mastering Lightroom: Book Three – Black & White is written for everybody who enjoys black and white photography. 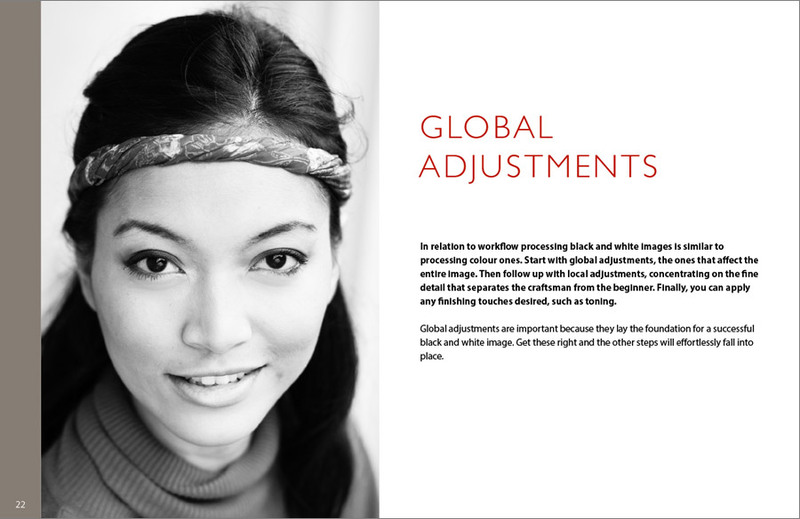 It explains how to use Lightroom’s advanced features to convert your color photos to stunning black and white images. 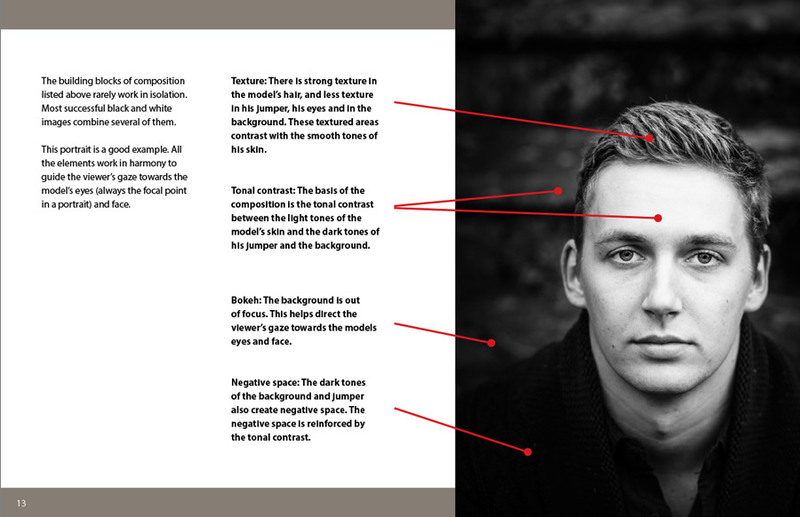 It’s a complete guide that starts on the basis that strong black and white images begin with the photographer’s eye. You need to learn to see in black in white first. Once you understand what black and white photography is all about, and why it’s such a beautiful medium for creative self-expression, you can use the full potential of Lightroom to create powerful monochrome conversions. 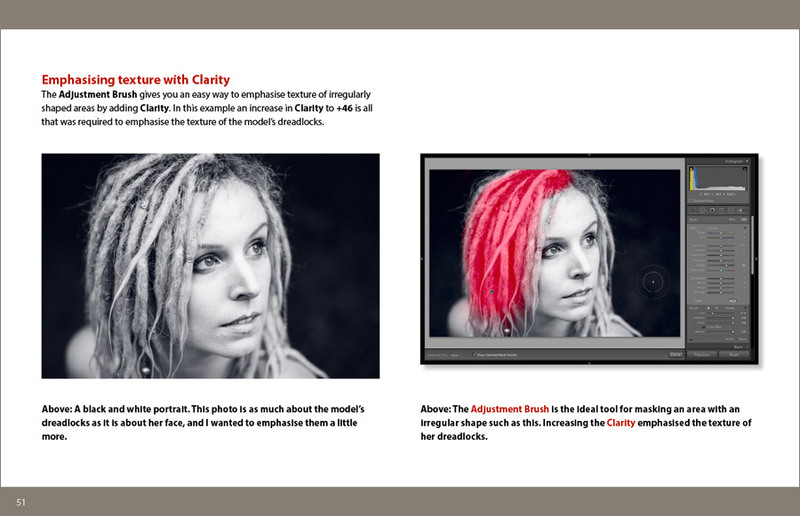 The second part of the ebook shows you how to use plug-ins to extend Lightroom’s capabilities. 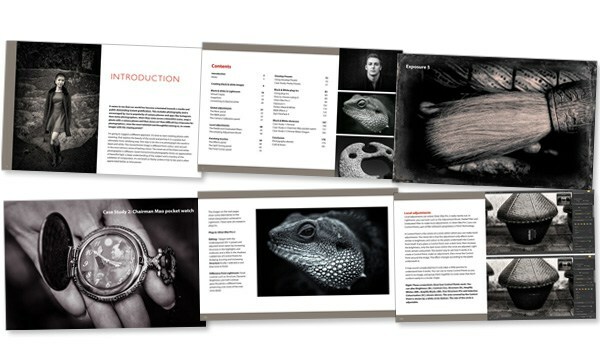 It takes an in-depth look at Silver Efex Pro, Perfect Black & White, AlienSkin’s Exposure, DxO FilmPack and Black & White Effects, explaining the most interesting features of each one. Finally, there are three full examples of images converted to black and white in Lightroom, so you can see how I converted each one to black and white from start to finish. This ebook builds on the lessons learnt in Mastering Lightroom: Book One – The Library Module and Mastering Lightroom: Book Two – The Develop Module, teaching you how to create powerful black and white images that you will treasure forever. Mastering Lightroom: Book Three – Black & White is written for you. It covers Lightroom 4, Lightroom 5 and Lightroom 6. It explains how to use Lightroom to convert photos to black and white in simple language anyone can understand. It has depth and will become an invaluable reference guide as you learn to use Lightroom to create beautiful black and white images. It is practical and shows you how to marry technique with creativity to make the most out of your Raw files. You will learn to see in black and white as well as convert photos to monochrome. It comes with a new ebook that explains all the new features in Lightroom Classic CC. How to see in black and white, and why tonal contrast and texture are so important when you are working in monochrome. How to use monochrome mode on your camera to help you see in black and white. How to use Virtual Copies and Snapshots to make processing easier. How to use the Basic panel and B&W panel to convert your photo to black and white and make global adjustments to create extraordinary tones and textures. Why Contrast and Clarity are so essential for creating strong black and white images. How to make local adjustments using the Radial and Graduated filters. How to use the Adjustment Brush to dodge, burn and adjust local contrast, lifting your black and white photos from the ordinary to the extraordinary. How to use Auto Mask, and when not to use it. 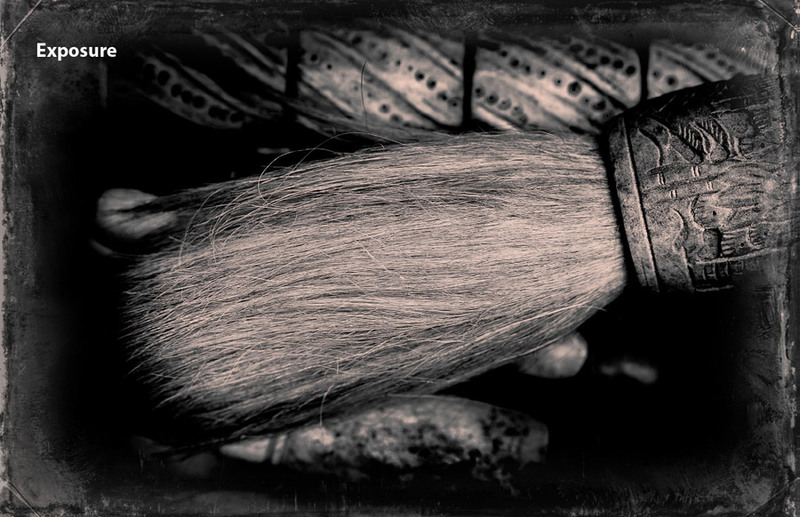 How to apply finishing touches such as split toning and adding grain. How to use Develop Presets to assist with creating black and white images. Includes an in-depth look at Develop Presets purchased from Pretty Presets. How to work with plug-ins and incorporate them into your Lightroom workflow. How to use the Silver Efex Pro, Exposure 5, Perfect Black & White, B&W Effects and DxO FilmPack 4 plug-ins to create beautiful black and white images. You’ll learn how these plug-ins differ from Lightroom, in what ways they are better and where you can download trial versions. 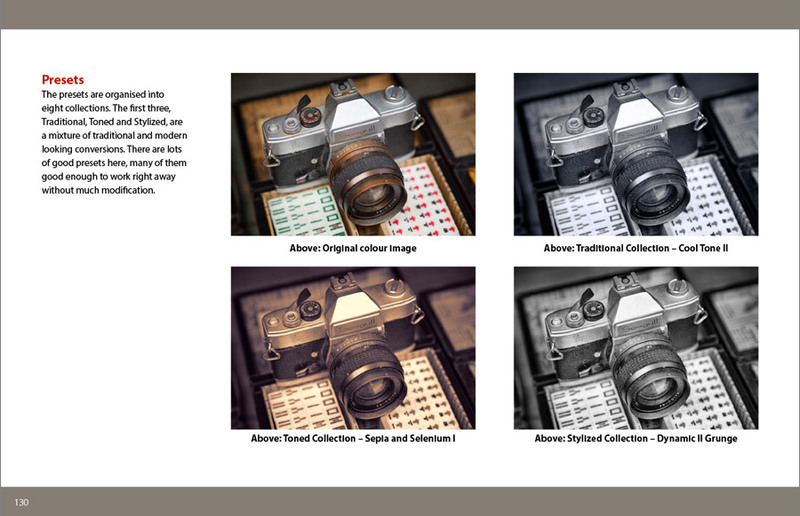 Three case studies are provided, showing you the process of converting a color image to black and white from start to finish. This is where all the lessons learnt so far come together to show you how to create amazing monochrome images. Click the Buy Now button to make your purchase and start reading your copy of Mastering Lightroom: Book Three – Black & White right away. Payment is by PayPal or credit card. “I just wanted to let you know how much I am enjoying your book. I bought it this morning and have been reading all day. I am an experienced Lightroom user and have been using it since day one. I have purchased several video training courses and countless books/ebooks. “I found Mastering Lightroom Book Two amazing… I sat at the computer going from your book to Lightroom, practicing each part in the process. Your book made it so easy to understand each part! 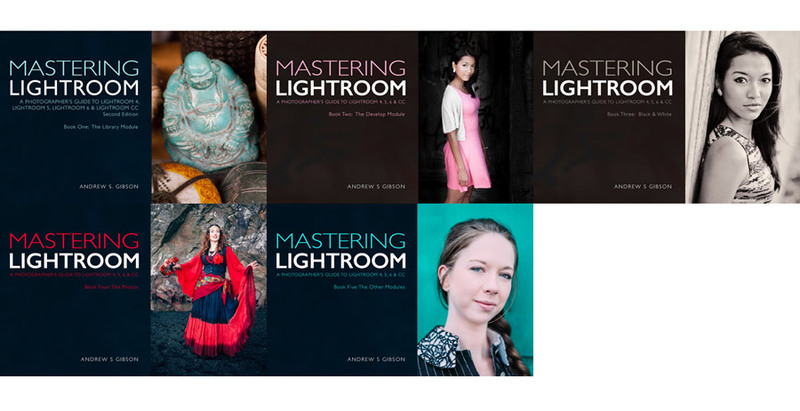 Buy all five Mastering Lightroom ebooks together for $20 – that’s just than $5 per ebook! I’m so confident that my ebooks will help improve your photography that I give you an unconditional guarantee. If, for any reason, you’re not satisfied with your purchase just let me know within 60 days and I’ll refund the purchase price in full, no questions asked. This ebook covers black and white photography in Lightroom 4, Lightroom 5, Lightroom 6 and Lightroom CC (2015). It comes with the free ebook What’s New In Lightroom Classic CC? which explains the new naming convention and new features in Lightroom Classic CC. Format: PDF. You can view Mastering Lightroom using free Adobe reader software on any PC or tablet. You can also read Mastering Lightroom on the iPad using iBooks – it has been optimised for iPad viewing.